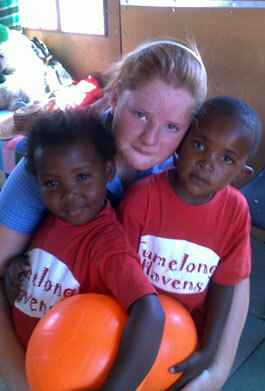 Tumelong depends entirely on donations to reach out to the needy and most vulnerable. Your support is highly appreciated, below are the ways in which you can make a contibution. Please specify if you would like your donation to go towards a specific project. Thanking you in advance.